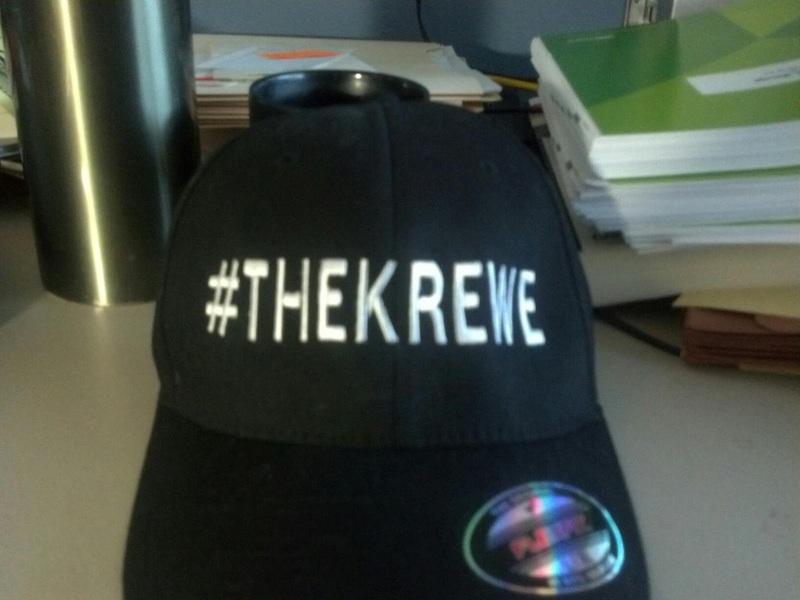 I finalized the order process for #TheKrewe hats as seen in the photo below. Cost for the Hats: $28.00 USD for Pickup in Orlando at TechEd or $35.75 to have hat shipped in the Continental US. All transactions will be done through PayPal. No exceptions! Nickname or Twitter handle for back of hat. Up to 8 Characters. If you need shipping, please include full mailing address. All hats are custom sewn and cannot be re-made after the order is placed so all sales are final. Make sure all of your information is correct before submitting your payment. All hats will be available at Microsoft TechEd 2012 in Orlando unless you specify you need it shipped. I will only ship in the continental US and this will be an additional charge. Orders will be accepted until May 1st, 2012 so make sure you order before then. Otherwise, you will not be included in the order. If you have question prior to ordering, contact me here.